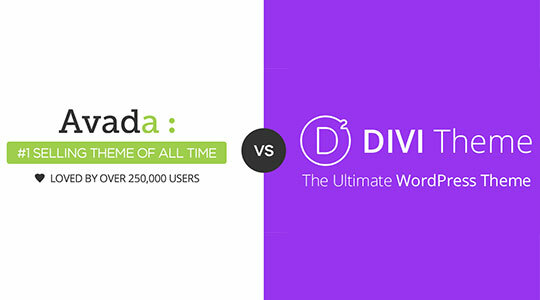 Divi Vs. Avada - Which Premium WordPress Theme is the Best Choice? You are here: Home > Templates > WordPress Themes > Divi Vs. Avada – Which Premium WordPress Theme is the Best Choice? Are you looking for a new theme for your website? If you are, then do try the two choices, which is widely known to people all over the world. The first one is trendy Divi which is recognized for its ElegantThemes, and the other is Avada, one of the best sellers in the market under the category of ThemeForest. Both of these themes fall under the class of multi-purpose themes as they can be used for a wide variety of websites. Whether it is an entirely functional online shopping site or just a basic site on blogs or a business website promoting products or services – these two themes Avada and Divi will offer you a wide range of unique and attractive services. 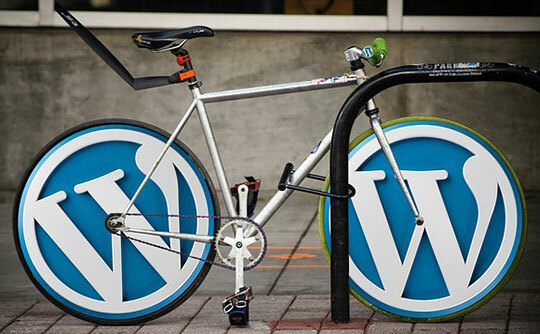 Though they both are quite famous WordPress themes, there are some key differences between them, which makes each one of them different from one another. Here, you will get to know what are those comparisons which will help you to understand which of these two themes will work the best for your website. Hence, let’s start by getting to know each theme by knowing its overview, along with the main features and whether or not it’s worth your budget. Though Divi and Avada are both working themes of WordPress, each of them has something different to offer to the clients. Here is an overview of each one of them to give you a better understanding of both these widely used themes. The best selling and number one in the market, this WordPress ThemeForest theme is in the top spot with a whopping sales figure of 200,000 which is a way above as compared to its competitors. What makes it the top theme is its fantastic features which have gained the loyalty of three and a half lac people from various corners of the world. It is going strong in the top spot for consecutive five years. With Premium multiple Plugins are included in the pack, it offers customers Lifetime Updates. It is not only fun and fast, but also immensely intuitive. 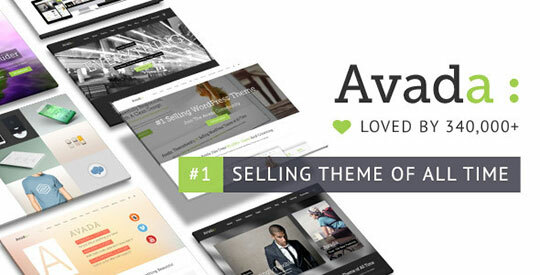 If you are looking for websites which have used Avada as its themes, then click on to these sites given: Visual Studio and Alexa. Divi, which is the Elegant Themes’ flagship product came to the market in the year 2013 and is going strong with new features and options which is attracting more clients from all across the globe. This WordPress theme is powered by Divi Builder and is extremely fast in nature. Its speed is one of the most appreciated features in the market. It has an outstanding feature which is an extremely spontaneous “front-end” editing trait which will give you a whole new way of building websites which will be top class and different from the rest of the websites in the market. You can check out live sites using this theme by clicking on Find Your Audience as well as Zemanta. 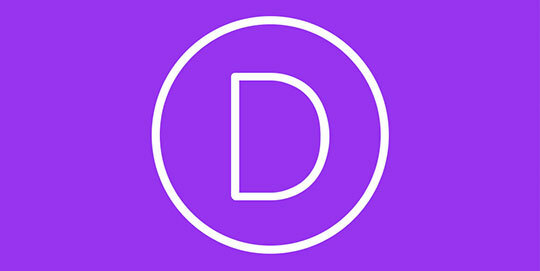 You can also check our full review of Divi theme here. Extremely Responsive – It can adjust to any screen size and can respond very quickly. Retina Set – In high resolution, Avada offers you sharp and crisp images. Five Designs for Header – It has five unique header designs with different fonts, texts, and icons to choose from. Pre-customized Pages – There are a large number of pre-designed site layouts for you to choose from. Demo Content Available – You can import the complete collection of demo pages easily through the theme option. Divi Builder – This plugin for page builder is what helps you to make page designs which are one of a kind, using modules with drag and drop feature. Full-width Modules – It is the best feature if you are looking for simple yet perfectly designed websites for your business. Responsive Web Designs – This feature makes sure that your website will be working smoothly on any device. Secure and Versatile – Themes by Divi is fully capable of producing a wide range of different designs for websites. Being in a partnership with Sucuri, it ensures complete security of your site. Split Testing Features – This theme is accompanied by Divi Leads which is an integrated system for split testing. Both the themes are high end in nature and unique in its features. If you are looking for more sales of your products or want more likes for your page, then Divi and its split testing feature are bound to give you some serious positive result. If you want to infuse animated images and slideshows in your site, then Avada and it’s two highly used plugins LayerSlider and Slider Revolution are the perfect ones. Choose wisely!